Showing results by author "Friar Jack Wintz O.F.M"
By: Friar Jack Wintz O.F.M. Narrated by: Friar Jim Van Vurst O.F.M. With heart-warming reassurance, Friar Jack reminds us that God's goodness is reflected in the whole family of creation. 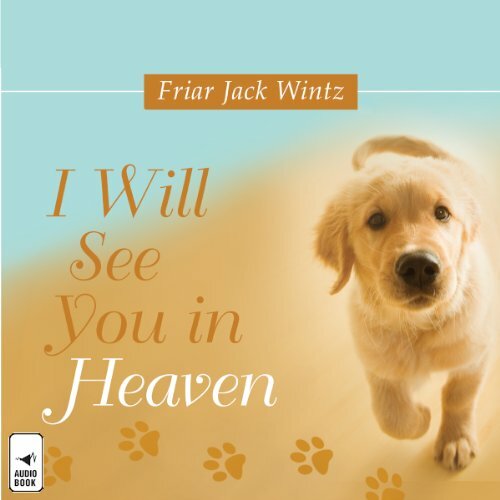 We can be confident that our beloved animal companions will be waiting for us at the pearly gates with wagging tails, soft purrs, and enthusiastic welcomes.